I have had a liking for Lotus Herbals products lately..infact my first sunblock when I was in 12th standard was from Lotus Herbals only. 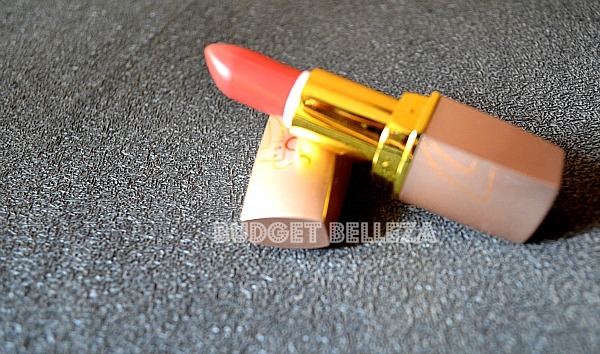 Still I had only been a loyal customer to their skin care range only,this is my first lipstick from Lotus Herbals. PURE COLOR™ is a 100% vegetarian range of moisturizing lip colours available in 22 rich, sophisticated shades including peaches, pinks and nutty browns. Enriched with the botanical extracts of Aloe Vera and Jojoba. Lotus Herbals Pure Colours Lipsticks come in dull gold packaging with a golden ring in the middle. The cap click locks thus making it sturdy and travel friendly. The shape is somewhat squarish which prevents it from rolling around in your stash. The shade name and number is on the sticker at the bottom of the tube. Well..Carnation the flower comes in very many hues..I picked up the one which is closest to the lipstick shade!It actually is a difficult shade to be described in words. Its a dull-carrot- pink with yellow undertones. Its more peachy in the day and pinky during nights..pheww! A Pretty-Pretty shade for sure! 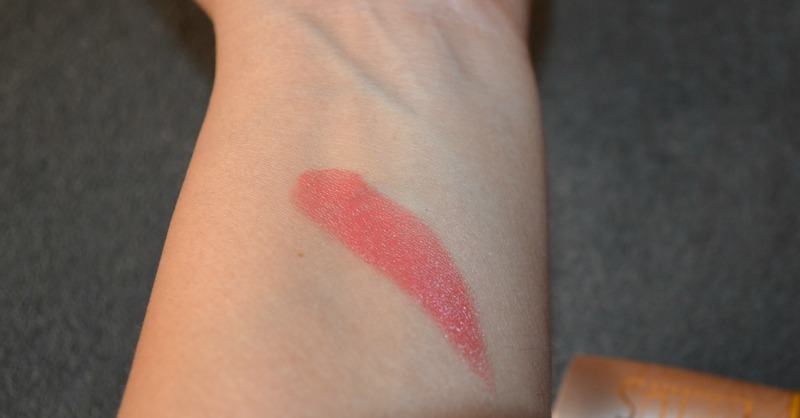 This is my first Lotus Herbals Pure Colour Lipstick,so the texture I'm talking about is just of Carnation because I'm not sure if all the other shades have similar texture or not. Carnation is a very moisturising lipstick,almost like Maybelline Moisture Extreme ones but the good thing is that despite being so creamy they are surviving the Indian summer without melting away like their Maybelline counterparts. Carnation has no shine or shimmer and after half an hour of application it settled to a creamy matte finish. 5. Okay staying power considering its creamy. 6. Despite being creamy doesn't melt away in summers. 8. Opaque in a single swipe. Not really a con..but the shade looks different in different lights and on different people..so try it on your lips before buying it. Yes..though it won't finish anytime soon! Some other shades for sure! Awww..thank u so much Rajalakshmi! 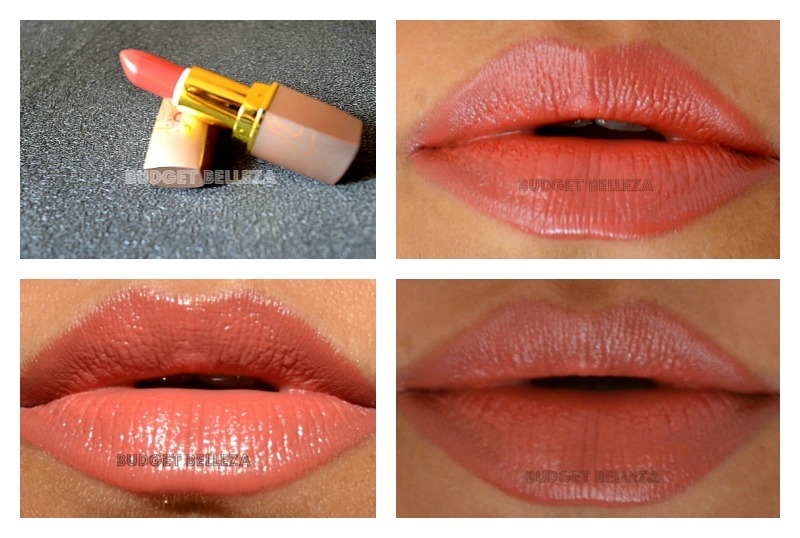 Have u ever tried Lotus Herbals Lippies? 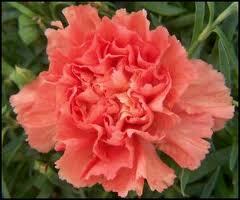 I love carnation :) It's my favorite currently! 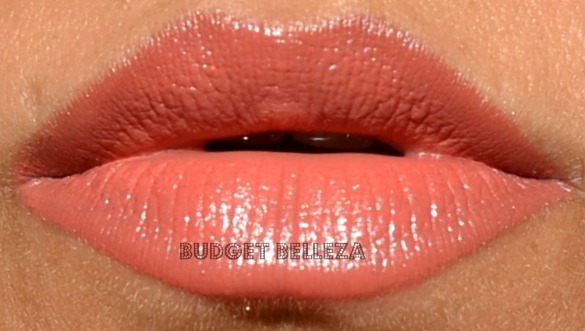 Loved your lip swatches Aditi. they are beautiful!! Love it too Niesha :) and thanks a ton! Oooh my! Gorgeous shade! Absolutely gorgeous! Need to check this one out! Get it Sangy..its still one of my favourites!